Ever since the announcement, fans have been questioning the idea for a movie of an origin story based around DC’s most iconic Villain. With this film slated to not be a part of the DC Cinematic Universe, fans questioned it even more so. 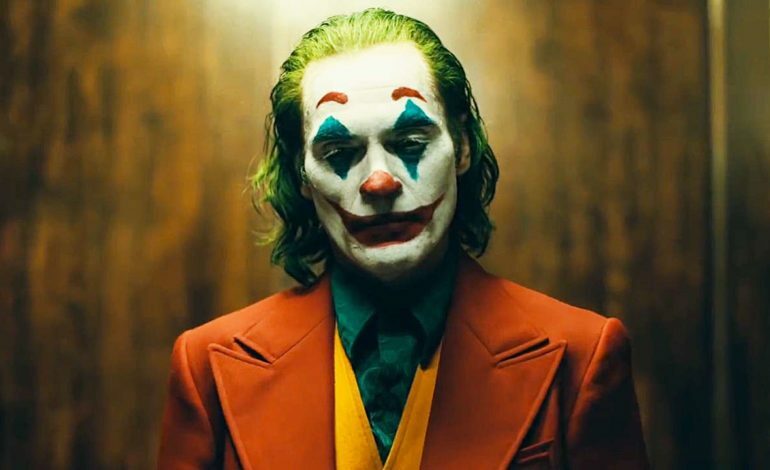 However, with Joaquin Phoenix taking on the role as the psychotic clown and with this film being considered a much smaller film than every other superhero movie, fans went from rejecting the idea to being cautiously optimistic about it. Now that the first official trailer has been released, it is safe to say that it seems like the Joker’s fans are getting exactly what they hoped for. Joker released it’s first trailer in celebration of Shazam coming out this Friday. The Todd Phillips-directed film starts out with Arthur Fleck, played by Joaquin Phoenix, being asked by a psychiatrist, “Does it help to have someone to talk to?” Arthur replies to the question by saying, “My mother always told me to put on a happy face.” He discusses how he dreamed of bringing laughter and joy to the world, and while mentioning this, we see him getting mistreated by thugs while trying to put on a performance. The trailer ends up having a darker tone as it goes on with Arther Fleck questioning if the world has gotten crazier and numerous shots showcase moments of Arthur’s tragedy before he becomes the Joker. All of this is set to Jimmy Durante’s Smile, its cheeriness juxtaposed to the dark sadistic nature of this film, fitting very well with the Joker’s character. The trailer shows more madness from the Joker and ends with him saying, “I used to think my life was a tragedy, but now I know, it’s a comedy”. 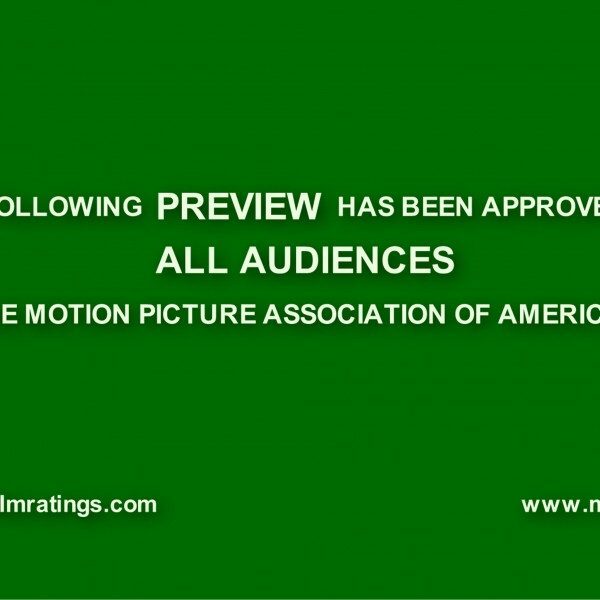 Joker‘s first trailer does an excellent job giving an idea of what this movie is going to be. This film looks and feels much more lower budget than other comic book movies based on big characters, however more in an indie A24 hit kind of a way. It’s clear that it is not an effects-heavy movie and being stated that this will not tie into the DC Cinematic Universe, shows that this is very much its own thing separate from other DC films. Todd Phillips and Joaquin Phoenix could make what seemed like a simple studio project into something with much more ambition than fans initially thought.